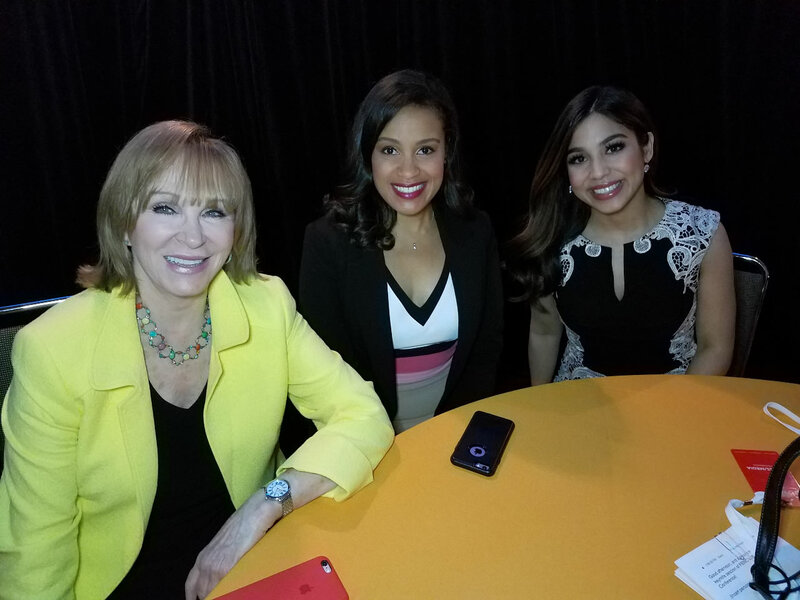 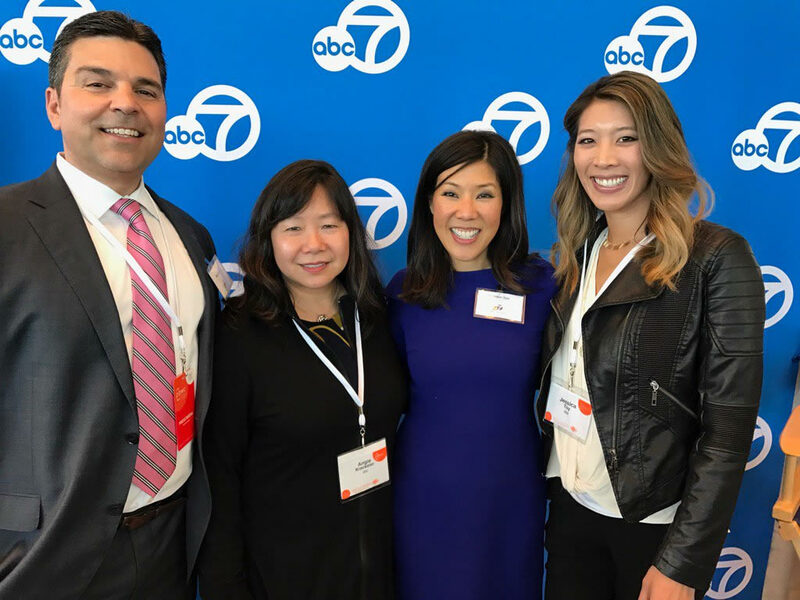 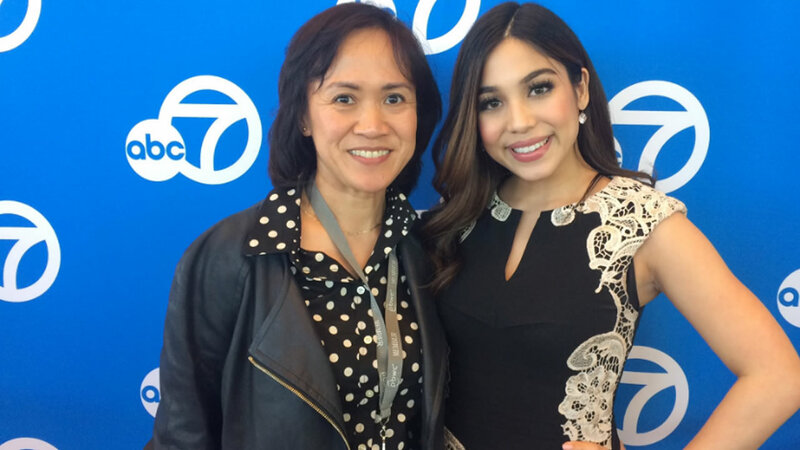 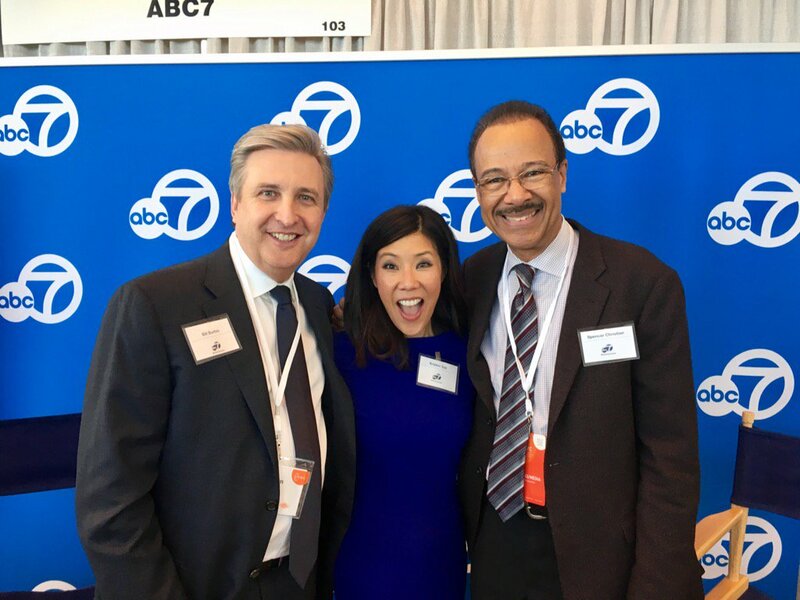 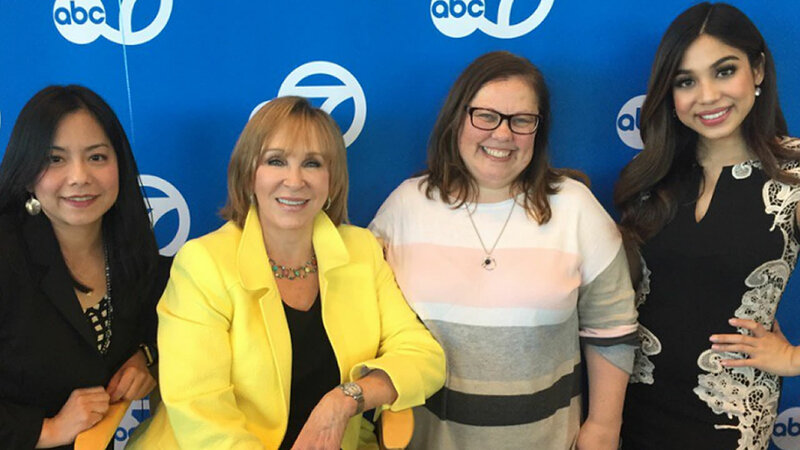 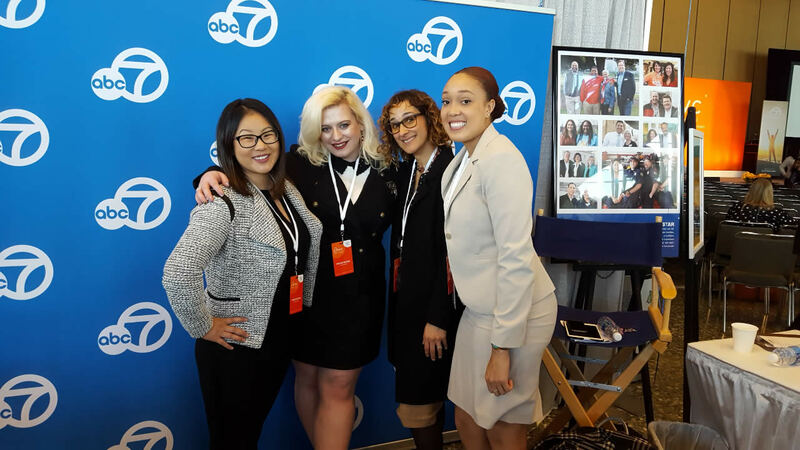 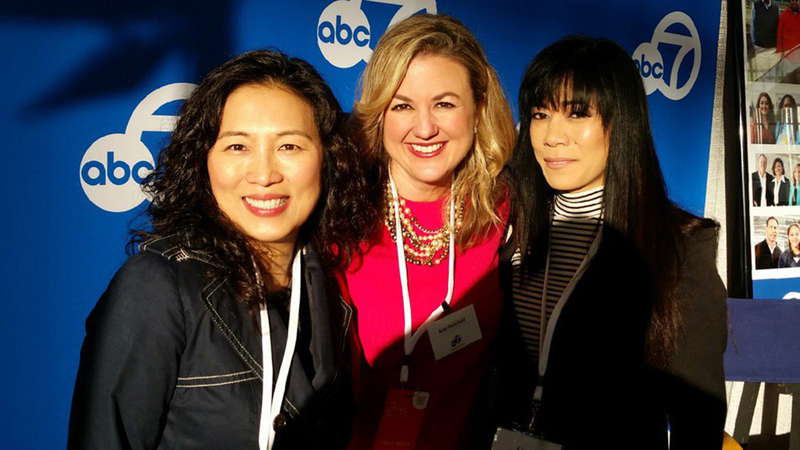 ABC7's Natasha Zouves poses with fans at the Professional BusinessWomen of California Conference in San Francisco on March, 28, 2017. 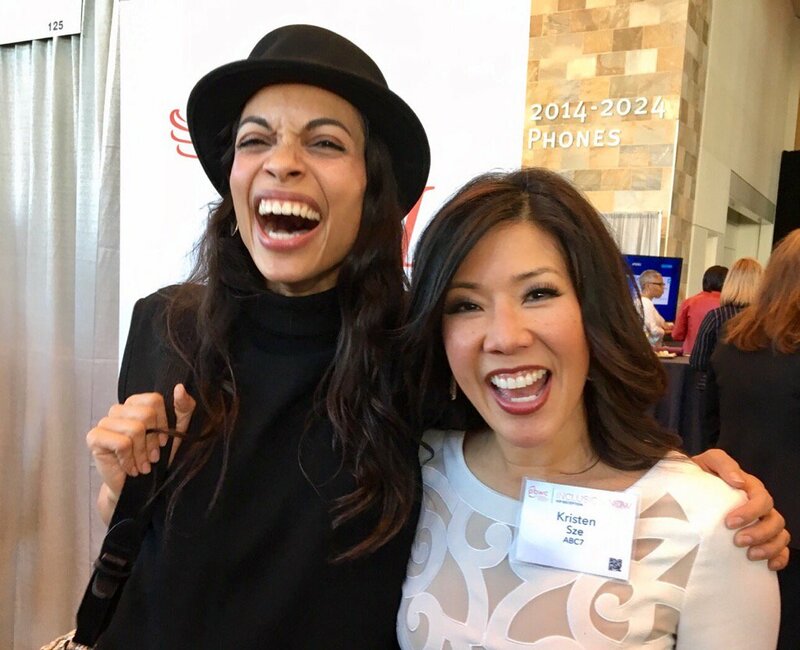 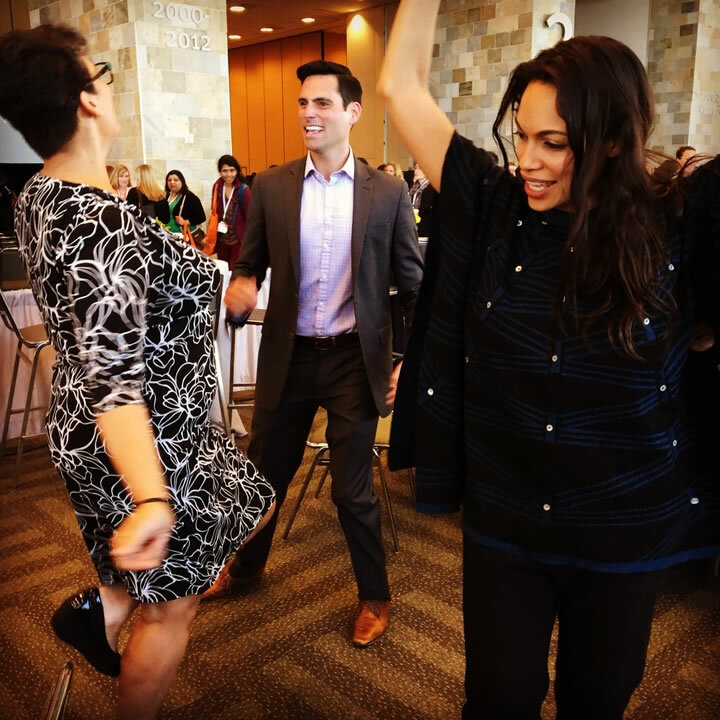 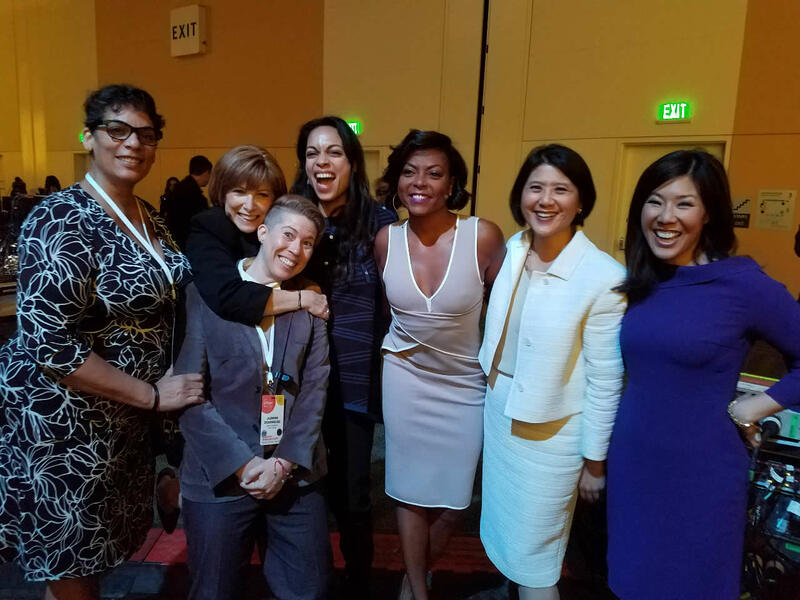 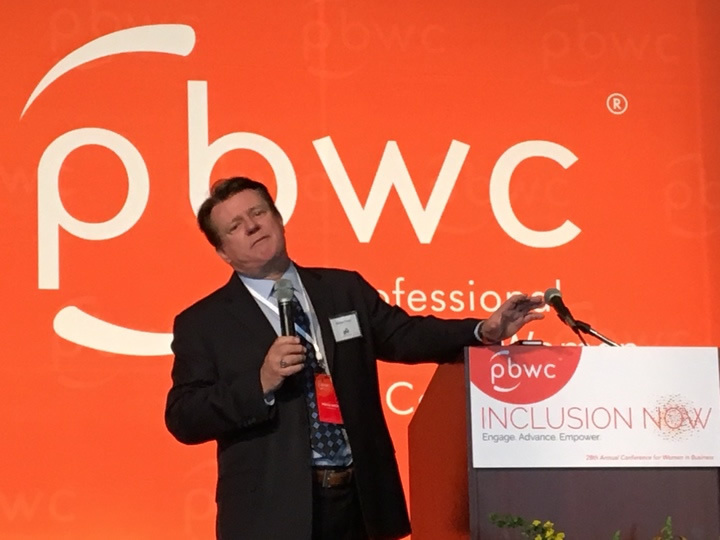 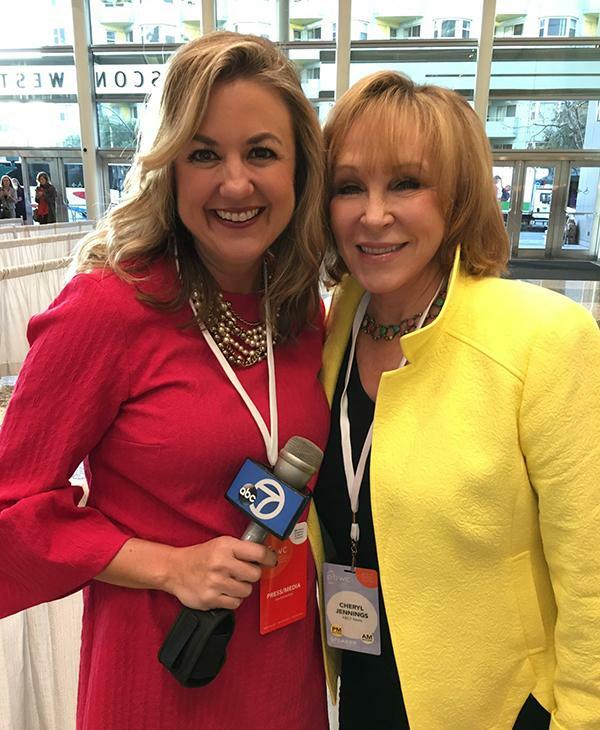 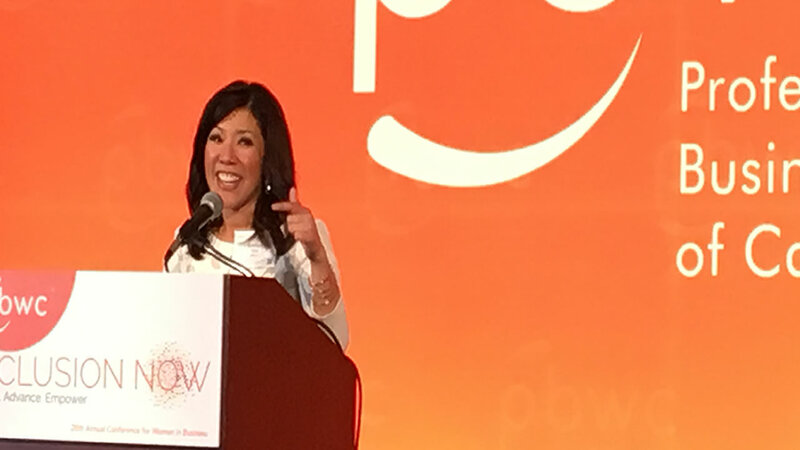 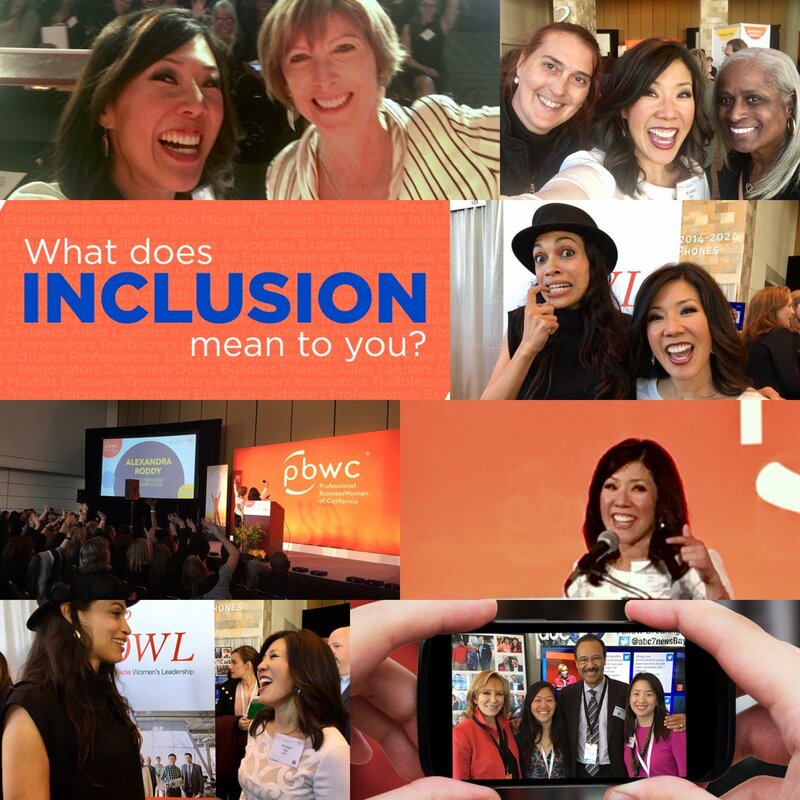 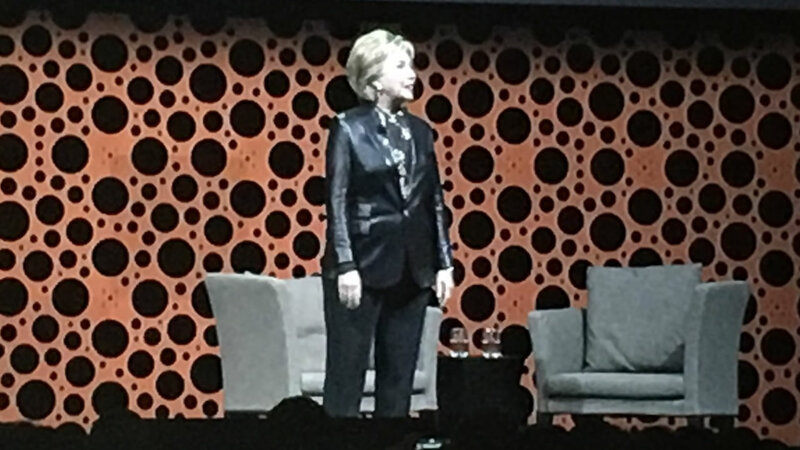 SAN FRANCISCO (KGO) -- The annual Professional BusinessWomen of California Conference took place at Moscone West in San Francisco Tuesday. 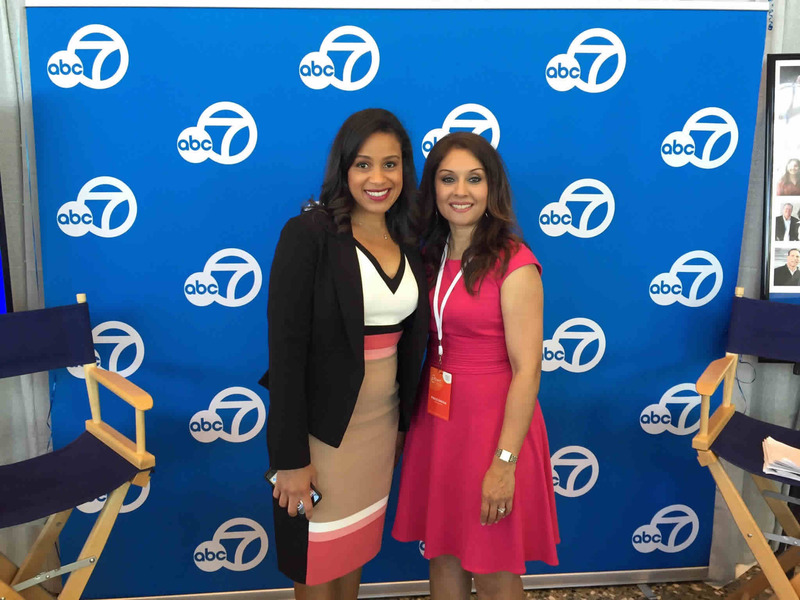 If you were unable to attend, ABC7 has you covered! 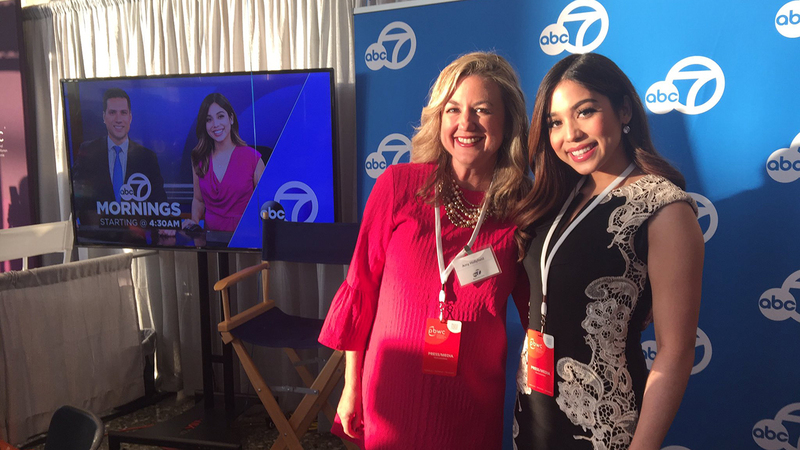 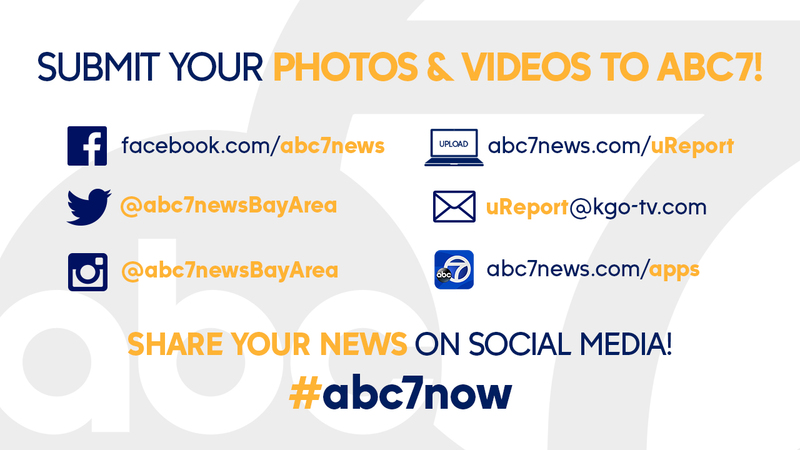 We had updatesTwitter, Facebook, Instagram, Snapchat, and on abc7news.com all day at the conference.